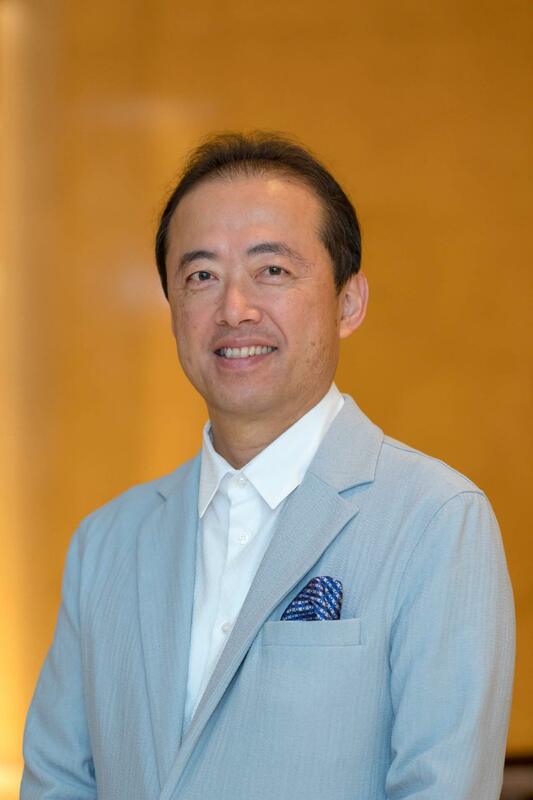 10,000+ businesses around the world use Soracom IoT cellular connectivity to connect their IoT & M2M devices to the cloud. We’ve helped 10k+ businesses get their projects moving with award-winning IoT and M2M products and solutions. Pay as you go pricing with device usage aggregated across all devices. No minimum commitments or NDAs. 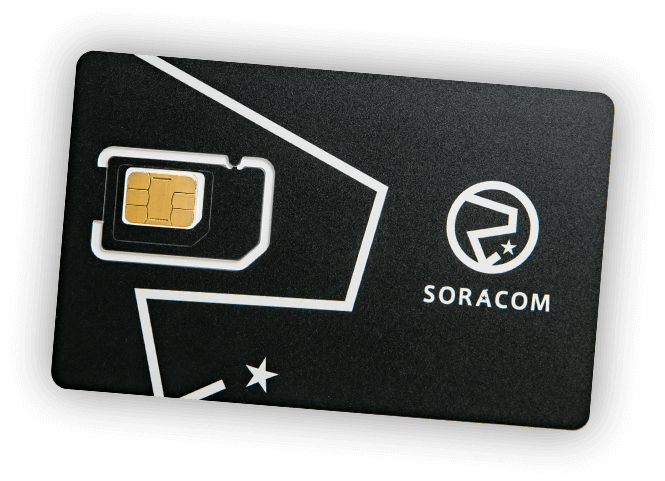 Use Soracom IoT Cellular Connectivity, one IoT sim card, to connect in over 120 countries. Multiple network operators available in major countries. Soracom IoT Cellular Connectivity supports 3G/4G and LPWA (Sigfox and LoRaWAN) connected devices, making it easy to connect your devices to the cloud. Built on AWS, with support for the cloud of your choice (AWS, Azure, Google) including private cloud connections. Perform encryption over cloud, reduce device power consumption, and lower data transfer amount to lower your costs. Build a private connection from your device to AWS. Never expose devices to the Internet and eliminate the risk of getting hacked. 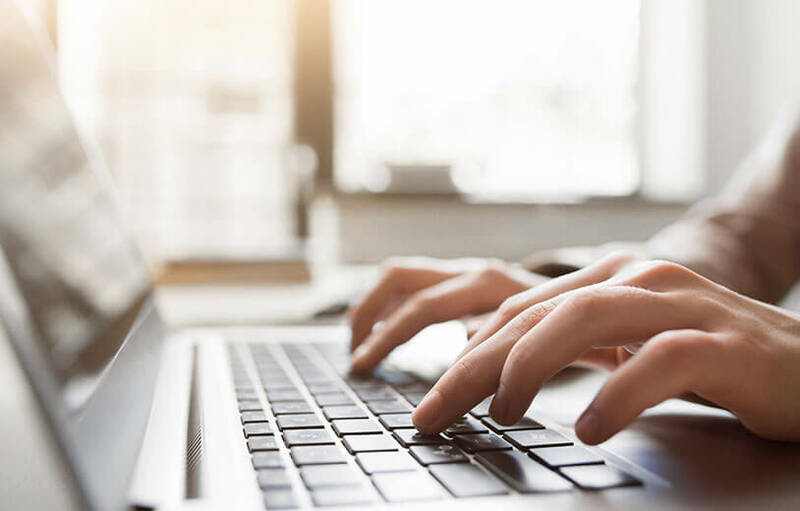 With robust cloud services, your IoT endpoint is always available and cellular connectivity does not go down like the Internet. Easily manage 100k+ devices using APIs and web console, and eliminate the need to physically manage your SIMs. Ordering an IoT SIM, creating an account and registering your IoT SIM is super simple. Check out these quick few steps to getting started. Head on over to our developer site to check out our developer documentation on how to use Soracom products. 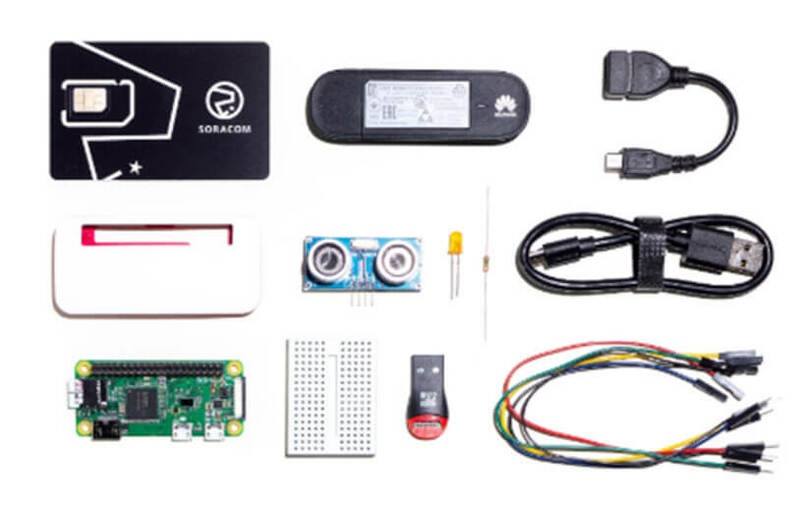 Our new Cellular IoT Starter Kit to get you up and running with cellular connectivity to connect your devices to the cloud and unlock new possibilities! Cattle management solution to monitor the health and activity of a herd of cattle to optimize milk production. Enabling a smart, connected door lock to allow entry into properties without a physical key or sales person. Secure, two way connection to keep power plants around the world operating efficiently. Smart energy platform turning renewable energy into IoT applications. IoT connected personal mobility device to improve the safety and functionality for users. Free IoT SIM! Start today! Scale deployments with a single, global SIM and connectivity platform in over 117 countries.